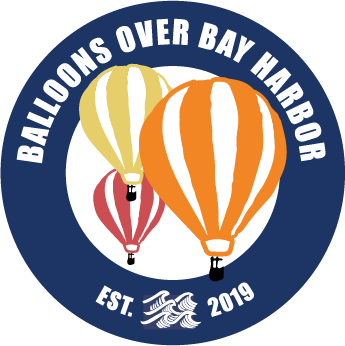 A colorful weekend that will feature hot air balloons, and a craft wine, beer & spirits festival on the grounds of the majestic Bay Harbor Equestrian Center. Family fun and a great concert line up in the Equestrian Arena! A color run fundraiser, petting zoo for the kids and other festivities will be a part of this high soaring event. Check back to our website for more details as they become available!